Thanks to Debbie, I now have a new idea for treats to put in Turkey cups. And a way to get rid of some of the leftover whoppers from Halloween. 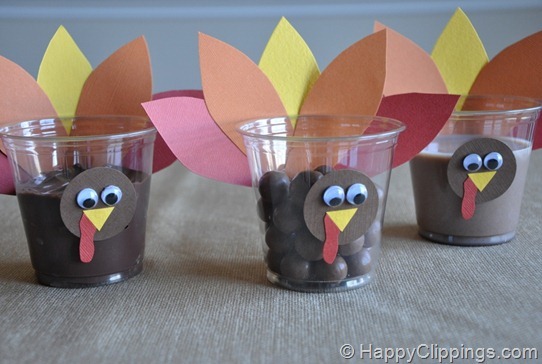 You can check out these cute Thanksgiving turkey cups for kids over at Happy Clippings. If you think these little guys are cute, you can also check out some other fun turkey cup ideas, for food and for a fun thanksgiving activity for kids.